Varsity Driving Academy is proud to service the city of Coto de Coza. As Coto de Coza’s #1 choice for driving schools, we strive for excellence. Feel free to give us a call with any questions you may have. Below you’ll find a brief summary of our services offered. 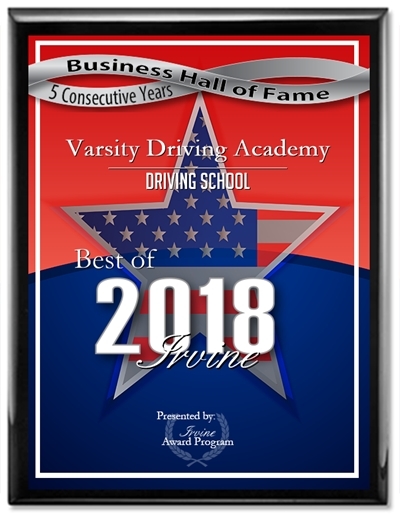 Welcome to Varsity Driving Academy Coto de Coza! In Coto de Coza we offer free pick-up and drop-off for behind the wheel training sessions. One of our certified instructors can pick you up from just about anywhere to get started. Don’t be afraid to ask for this service, we are happy to help in any way possible. VDA’s online course is quick and easy! It provides pertinent, relevant information – everything you need to know to pass the DMV written exam with flying colors. A total of 30 hours of learning is required by the DMV however with our online option you can choose when those hours get done. If online learning isn’t for you, we also have classroom learning sessions during the summer months. These classroom sessions fill up fast so we recommend you sign up early. After you complete your online course or in-class course and have taken the DMV written test, call to register for your first 2 hour driving lesson! Your instructor will then validate your learner’s permit and you are ready to begin your 50 hours of driving time with a licensed adult over 25. We offer everything from the required 6 hours with a certified instructor, all the way up to the full 50 hours of practice time required to take the DMV driving test. 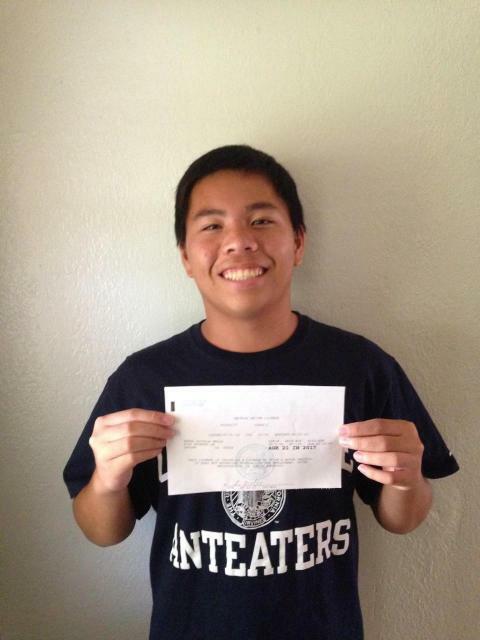 Andre M. is a proud and safe driver now after Varsity Driving Academy helped teach him everything he needed to know about safe driving. You can be next, simply sign up, and we can get started.